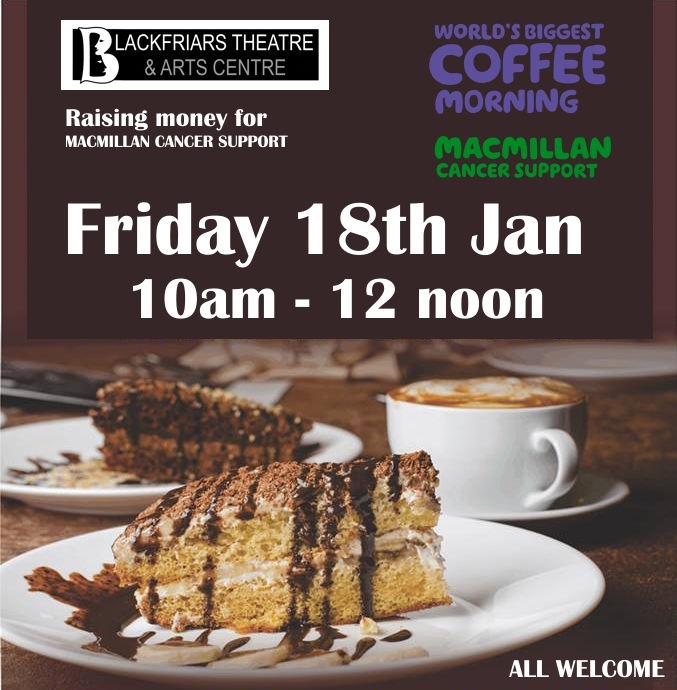 Come and join us this Friday morning, 18th January from 10am - 12pm for this month's Coffee Morning! 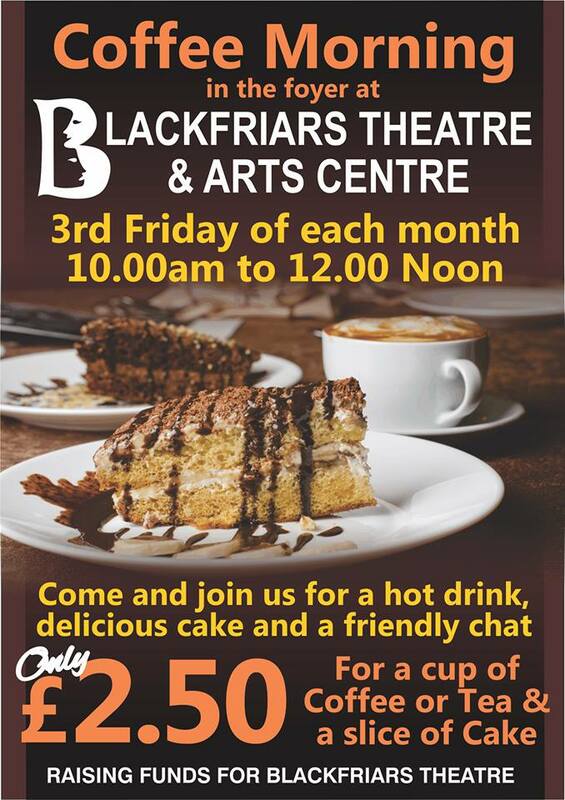 We will be serving a cup of tea or coffee and a piece of delicious cake for only £2.50. While you're here, we also have Debbie Mitchell's Art Exhibition on show so take a look at her pieces of work. 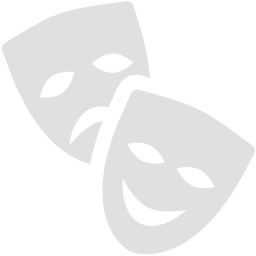 Everyone is welcome, so we look forward to seeing you!